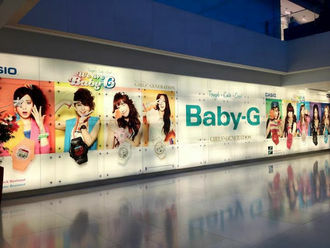 Last month we reported that Girls’ Generation modeled for CASIO‘s BABY-G line. Earlier today, CASIO released a 30 second CF featuring the girls and 9 different ‘BABY-G’ watches. Check out the CF below!